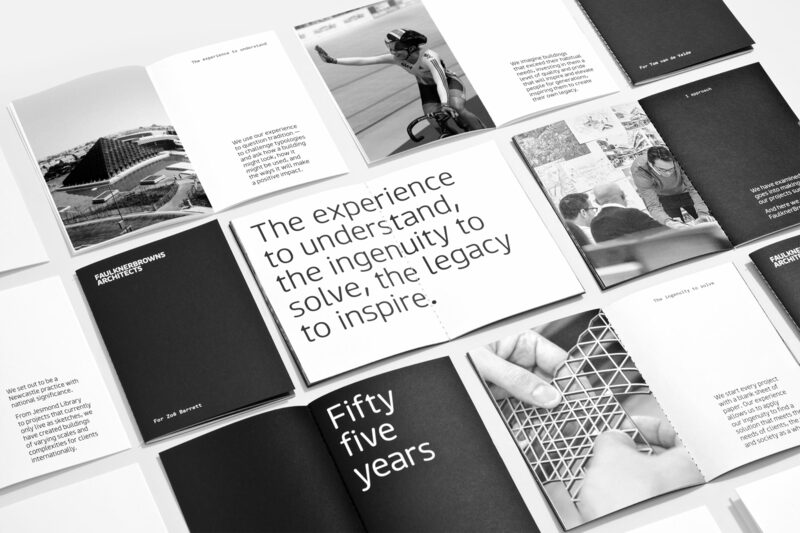 Through a process of workshops and discovery, dn&co crafted a new positioning statement, brand book and website to capture FaulknerBrowns’ unique culture, innovative work and creative design process. 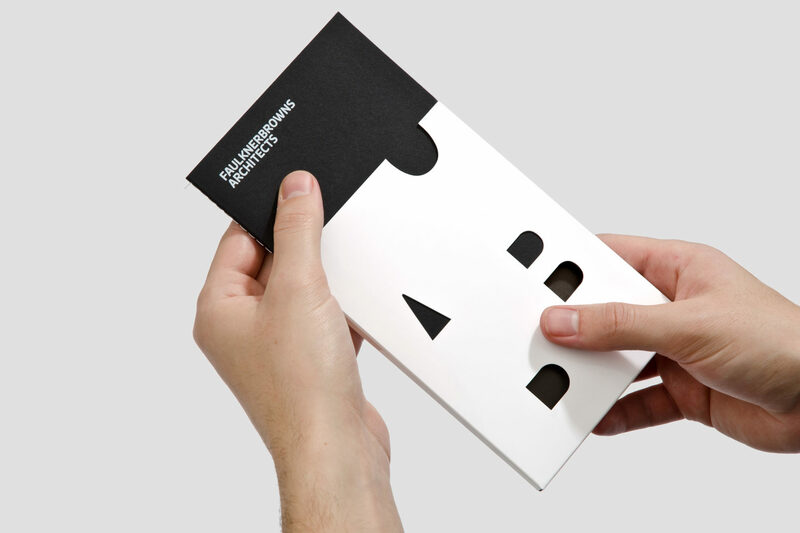 Building on A2/SW/HK’s identity system, we created a brand positioning statement to act as an internal compass and external messaging. The experience to understand, the ingenuity to solve, the legacy to inspire — these three tenets underpin FaulknerBrown’s commitment to build on the past by being innovative today. 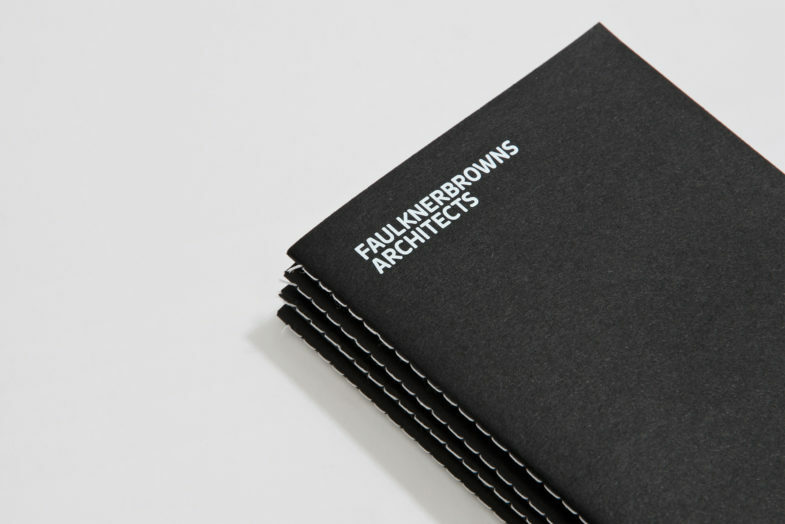 Launched at the start of the international architectural practice’s fifty-fifth anniversary year, the extensive new website explores the innovations that define the past, present and future of FaulknerBrowns.